Moir Duncan graduated MA from the University in 1886. He worked as a missionary in China, where he was the founder and the first Principal of the college that became Taiyuan University. 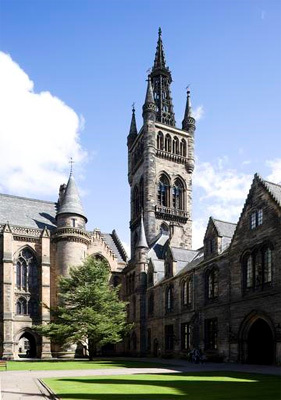 He was awarded an honorary LLD by the University of Glasgow in 1906.